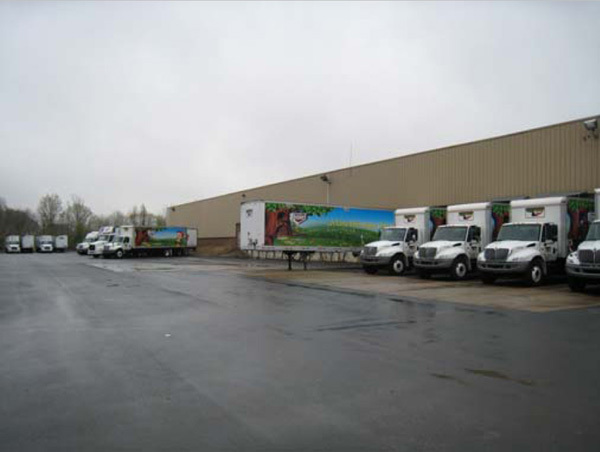 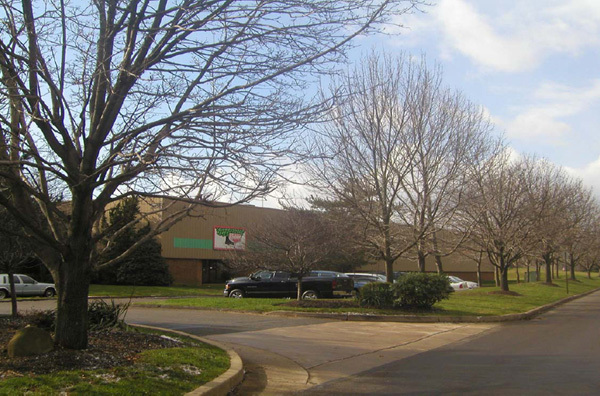 This modern one story, distribution/warehousing facility, has been continuously occupied by the Keebler Company., since September 13, 1991, as their Philadelphia Regional Distribution Facility, servicing Northern Pennsylvania to Maryland. 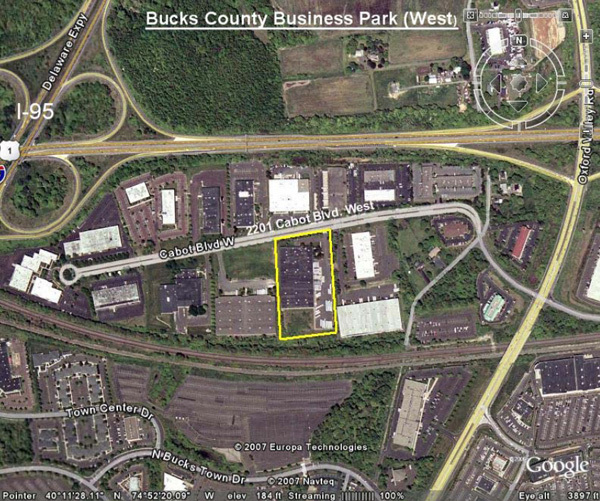 The facility is located in the Bucks County Business Park, one of the most established and desirable warehouse/distribution and office flex parks in the Philadelphia Metropolitan area. 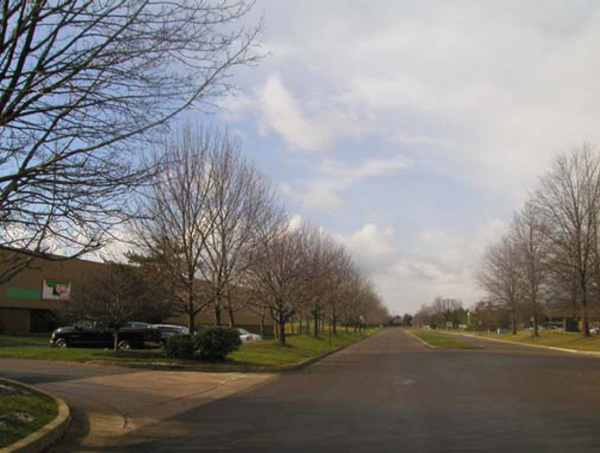 Based on the desirability of this location together with the quality and cohesive design of the buildings within the park, many of the nations and regions leading institutional investors and owners of real estate have targeted properties within the park for their investment needs.